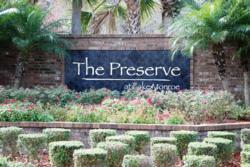 The Preserve At Lake Monroe is a community located off 17-92 just past the Sanford Zoo in Sanford Florida. The community’s entrance is across the street from Lake Monroe– a name given to a large open portion of the St. John’s River. Developed in the mid-2000s by Centex Corporation, the community consists of three, four and six bedroom single family homes with square footages between approximately 1,550 and 2,800 square feet under air conditioning. 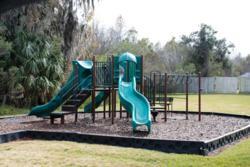 There is a community playground located adjacent to the secondary entrance. Shopping and restaurants can be found in the recently renovated downtown Sanford FL as well as over by the Seminole Town Mall, approximately 5 miles to the south. Access to I-4 is excellent for easy commuting.